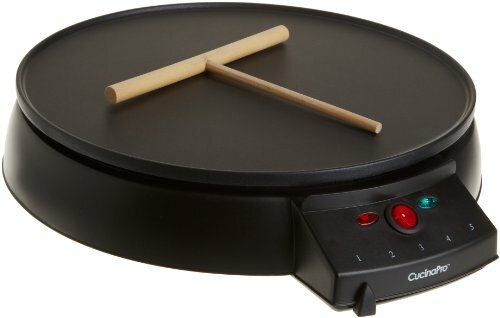 Why spend money on expensive meat, only to have it turn it into leather as it cooks? 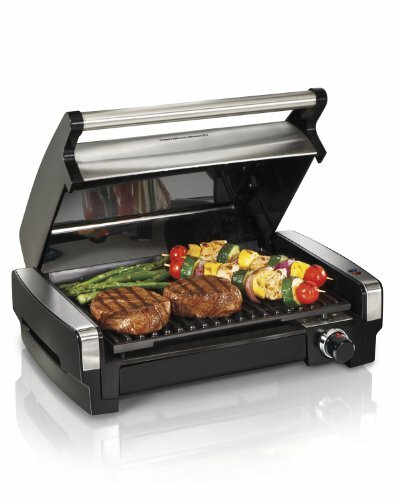 Hamilton Beach Searing Grills have discovered how moist and tender meat can be when it’s grilled the right way. 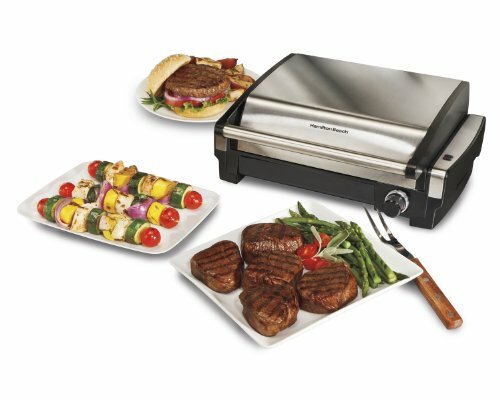 Hamilton Beach Searing Grills quickly ramp up to a high heat that’s ideal for searing in juices and flavor, then cool down to the proper grilling temperature to finish cooking. 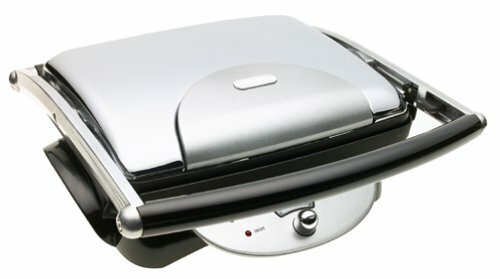 You end up with tender results in every bite, plus the skill you need to grill perfectly every time. 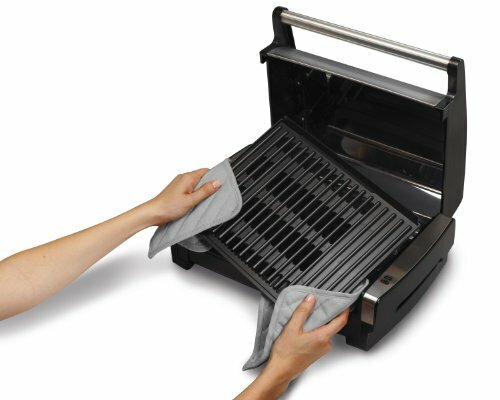 After a long day, the last thing you want to do is scrub the grill. 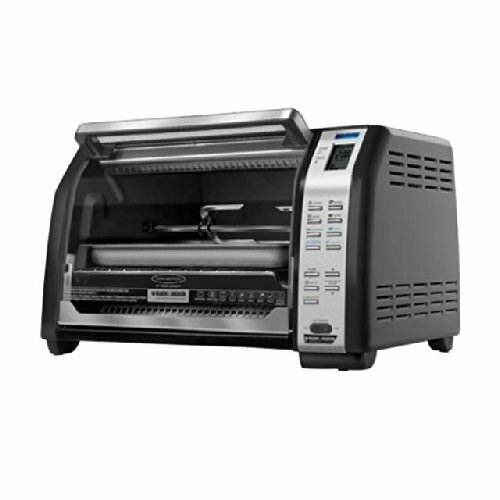 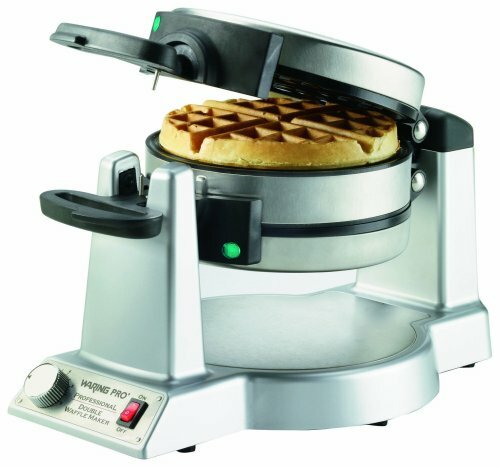 With Hamilton Beach Removable Grid Indoor Grills, you don’t have to. 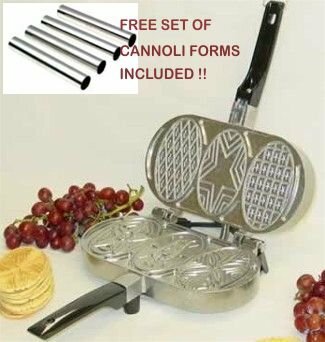 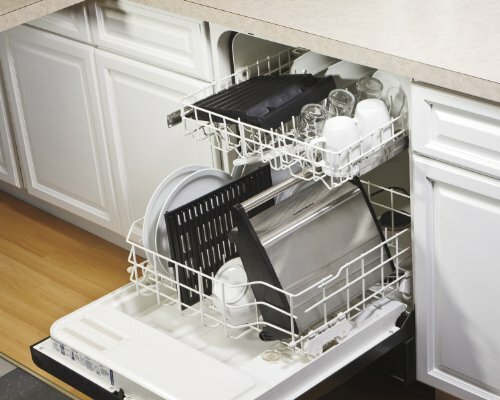 They feature removable, nonstick cooking grids that go right in the dishwasher for easy cleanup. 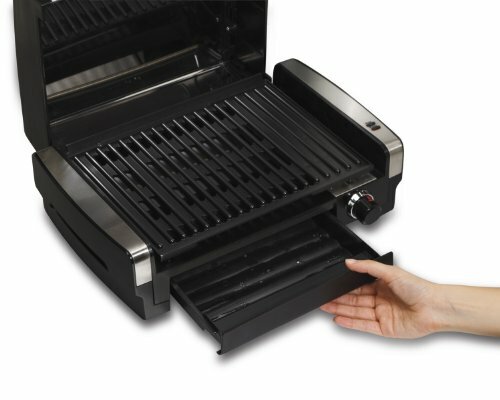 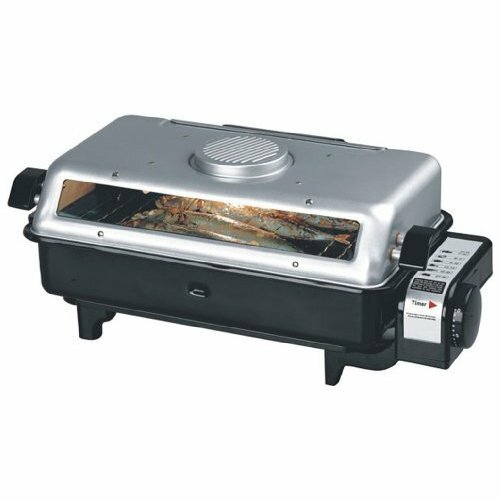 The Removable Grid Indoor Grill lets you focus on dinner instead of the dishes. 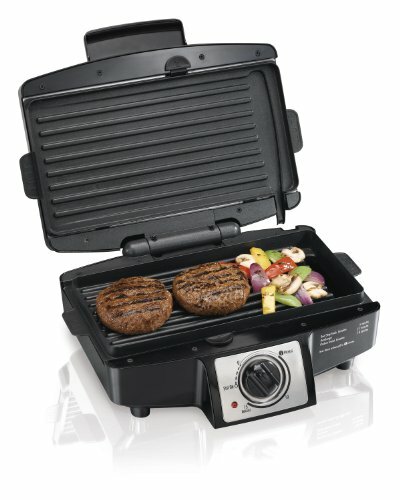 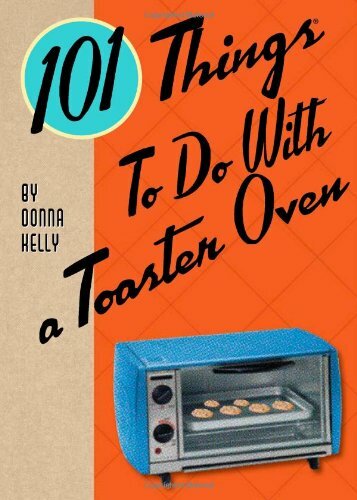 It’s a great example of how Hamilton Beach has made indoor grilling — and life — a lot more relaxing.